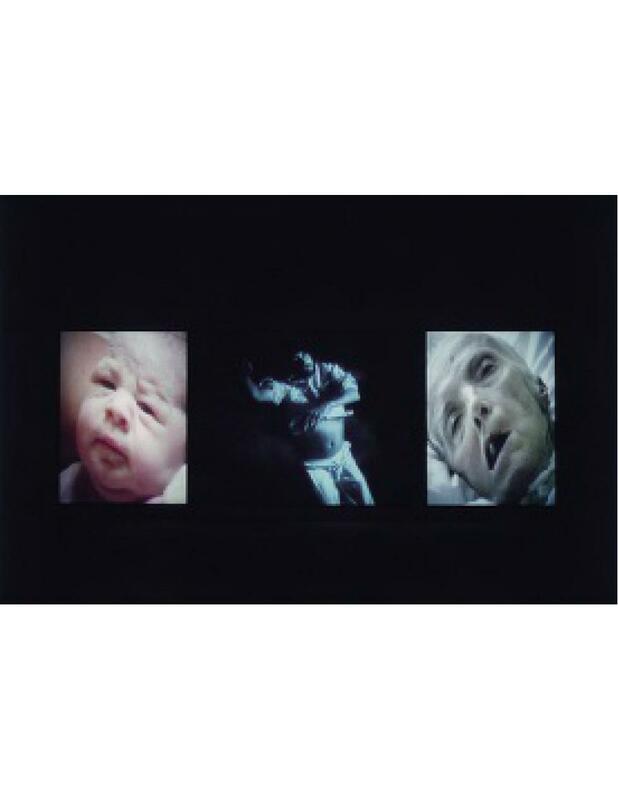 A selection of key works by the American video artist Bill Viola are presented alongside Michelangelo's drawings - revealing surprising parallels At first glance, there may appear to be more to separate Michelangelo (1475-1564) and Bill Viola (b. 1951) than to unite them: one, the great master of the Italian Renaissance; the other, the creator of state-of-the-art immersive sound and video installations. 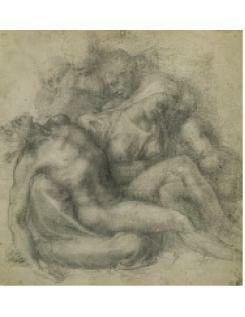 And yet, when Martin Clayton showed Viola Her Majesty The Queen's unsurpassed collection of Michelangelo drawings at Windsor in 2006, parallels began to emerge. 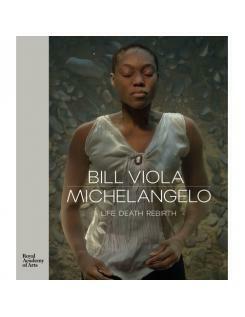 This book presents a new perspective on both artists' works. Stills and sequences from ten key video pieces by Viola are reproduced alongside fourteen of Michelangelo's presentation drawings, as well as the Taddei Tondo, the only Michelangelo marble sculpture in the UK and a treasure of the Royal Academy's collection. Texts by Martin Clayton examine how existential concerns - the preoccupation of many Renaissance artists, not least Michelangelo - are explored in Viola's often profoundly moving video installations, while Kira Perov provides insight into Viola's working processes.